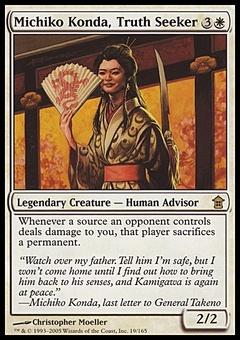 Reset ($37.48) Price History from major stores - Legends - MTGPrice.com Values for Ebay, Amazon and hobby stores! 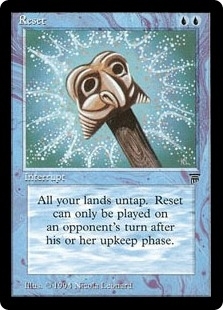 Card Text: Cast Reset only during an opponent's turn after his or her upkeep step. 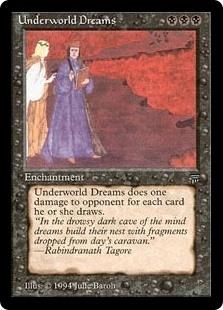 Untap all lands you control.